Amitabh Bachchan’s tech-savvy avatar is becoming adorable and witty by the day. BigB has been trolling celebs left and right, and his comments are as hilarious as it can get. 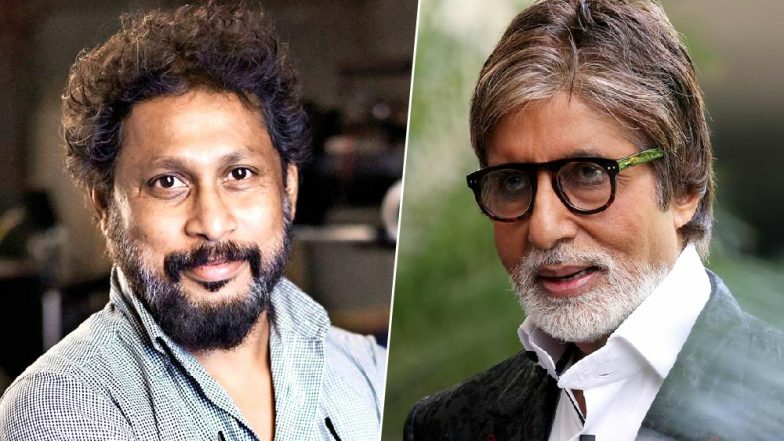 Earlier today, filmmaker Shoojit Sircar tweeted about the recently emerged pictures of the ‘black hole’, that are going viral on the social cloud. Taking to Twitter, the filmmaker expressed his interest in visiting the place by himself. Amitabh’s reply to this tweet is splitting up, as the actor turns all innocent and forbids him from taking such course of action. Amitabh Bachchan is Not Happy With Badla's Box Office Success For this Reason. Well, we are pretty sure, that the Piku director will now think twice before taking any such expeditions! Amitabh Bachchan Upset to See No One Complimenting Success of Badla, but Shah Rukh Khan’s Response to Big B’s Concern Is EPIC – Read Tweets. The Badla actor, had yesterday, trolled Shah Rukh Khan for not celebrating the success of their film. The banter exchanged a few tweets and the Twitterati had their fun dosage for the day. On the work front, Amitabh Bachchan is all set for the release of his upcoming Imtiaz Ali film Brahmastra. The movie also stars Alia Bhatt and Ranbir Kapoor in lead roles. The first instalment of the trilogy series will hit the theatres in December this year.